Each plot is framed by a box. The bty parameter will allow you to define the box type. The following values are supported and define the borders of the box. The appearance of the character reflects the borders to be created. 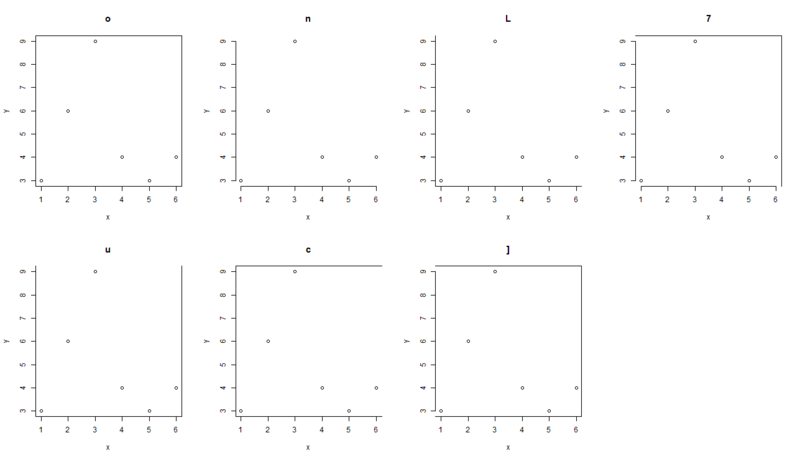 The following graph shows the different box types.